Wixen in a lawsuit filed in California federal court claims Spotify failed to obtain proper licenses to distribute tens of thousands of songs, according to The Hollywood Reporter. The publisher seeks damages of at least $1.6 billion plus injunctive relief. As noted by the report, Wixen administers song compositions by Tom Petty, Zach De La Rocha and Tom Morello of Rage Against the Machine, Dan Auerbach of The Black Keys, Steely Dan's Donald Fagen, Rivers Cuomo of Weezer, David Cassidy, Neil Young, Sonic Youth's Kim Gordon and Stevie Nicks, among others. "Spotify brazenly disregards United States Copyright law and has committed willful, ongoing copyright infringement," the complaint reads. "Wixen notified Spotify that it had neither obtained a direct or compulsory mechanical license for the use of the Works." 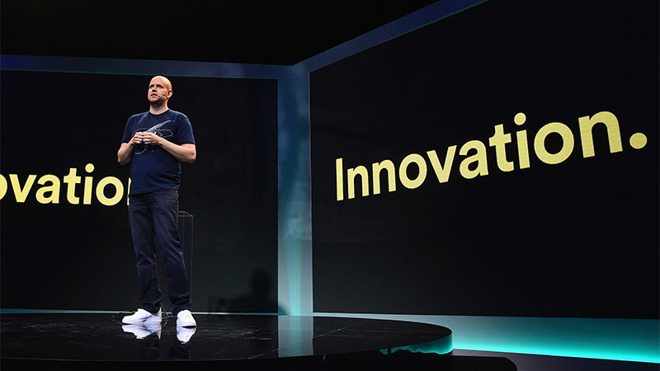 The lawsuit stems from a $43 million settlement Spotify agreed to pay to end a 2015 class action led by David Lowery and Melissa Ferrick. Similar to the Wixen case, members of the Lowery and Ferrick class alleged Spotify failed to adequately pay mechanical licenses, or royalties, for streamed song compositions. Last September, Wixen broke rank and objected to the settlement, a move Spotify questioned in a letter submitted to court on Friday. Lawyers for Spotify note Wixen's administrative agreements allow the publisher to negotiate licensing deals, but the terms do not specifically mention rights to litigate on behalf of the songwriters it represents. Instead of waiting for a ruling on the matter, Wixen initiated the suit reported on today. Spotify is no stranger to legal overtures having faced lawsuits ranging from alleged improper media attribution to royalty disputes. Most recently, two suits lodged in July accuse the streaming firm of failing to obtain compulsory licenses under Section 115 of the U.S. Copyright Act. Under current law, streaming firms like Spotify are not required to negotiate royalty deals with publishers, but they must issue a notice of intention to obtain a compulsory license. Licensing is a sticky wicket for streaming music players including Apple, which markets its own product under the Apple Music banner. With vast catalogs spanning major studios to third-party aggregators, streaming firms must find ways to properly identify and credit songwriters whose works are streamed to paying customers. Apple last month was slapped with a lawsuit from musician Bryan Eich, who claims the company "engaged in a systematic process of infringement" in streaming two albums. Specifically, Eich alleges Apple failed to serve a notice of intent to obtain compulsory licenses for his recordings as mandated by law.